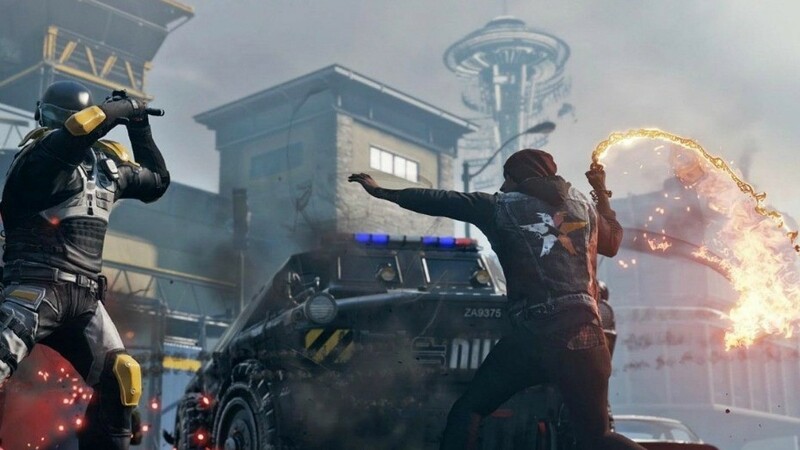 The first screenshots for the upcoming PlayStation 4 exclusive, Infamous Second Son, have appeared online and for the first time in the series the title will be set in a real life city. 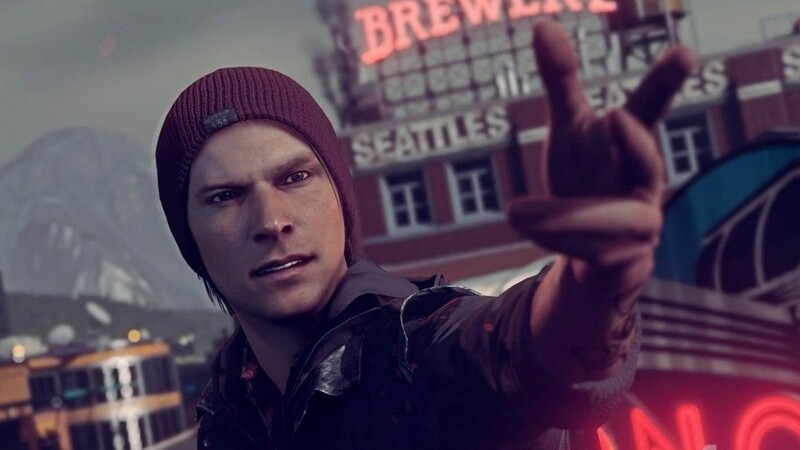 As we can see from this first screenshot the title is going to be set in Seattle, Washington. With the main character looking much younger and fresher than we are used to seeing in the series. According to what little information we have this title will be set 7 years after the death of Cole, and most other conduits in America. the artistic type with a chip on his shoulder. 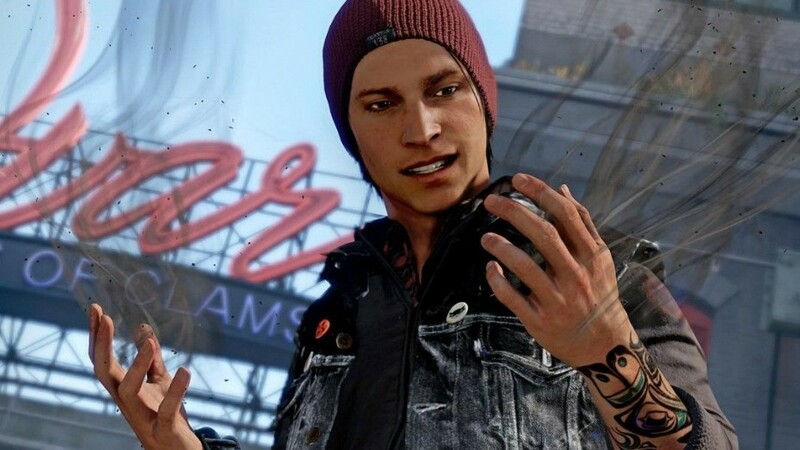 As in the first title Delsin gets his powers by accident after an accident and then as things normally goes he finds out that he was a conduit all this time. Unlike Cole however his powers don’t appear to be electricity but rather smoke. 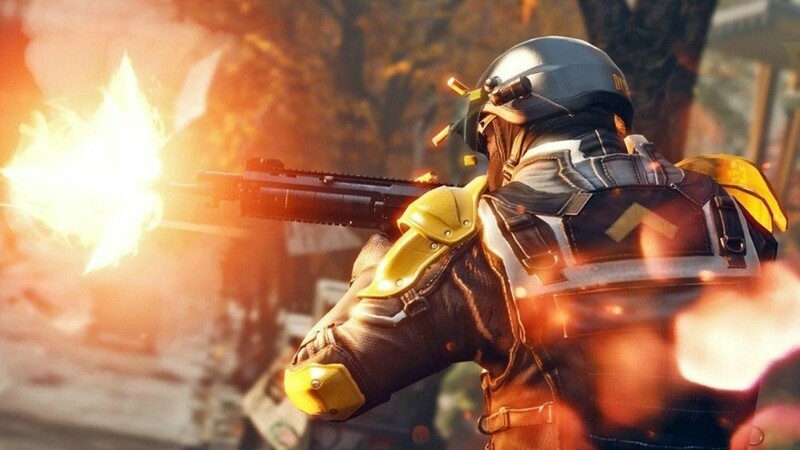 This smoke will also be controlled in some form by the touchpad on the PS4 so it will be interesting to see how that works out in the end. 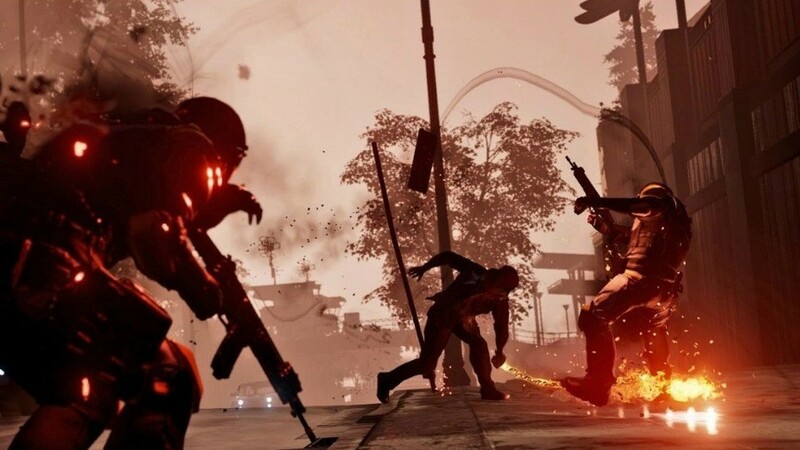 Hopefully we will be receiving a lot more information about this title at E3 this year but for now here are a bunch of new screenshots for your morning glory. Previous article Extras! April O'Neill looking fit, Check out some Gravity, Fast & Furious 7 villain confirmed, RDJ is not looking at Iron Man 4 yet, X-Men going native and The best Star Wars thing you'll see this week! Plus much more!